Toby "TobiWan" Dawson will return to action alongside Gareth "durka" Bates after his appearance at the TI5 Grand Finals to cast the Dr Pepper Allstar Tournament, an amateur competition that has been going on behind the scenes. Four qualifiers have concluded and the best teams from each will join the playoffs over the course of the next two days. 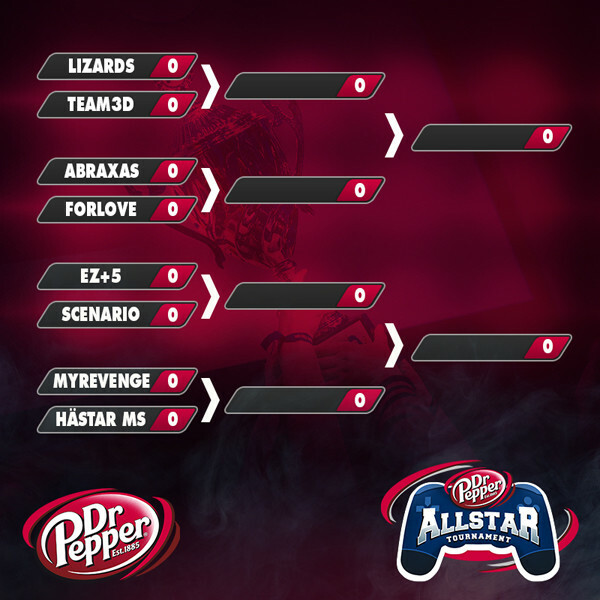 The tournament started all the way back in May, with the top 2 teams of each qualifier reaching the upcoming playoffs. Our livestream of the matches on joinDOTA Red will start at 14:00 CEST on Saturday and Sunday this weekend, and you can keep up to date on the brackets here. The prizes for the winning team are quite substantial, and will essentially kit out every player of the winning team with a brand new laptop, whilst the runners-up receive a complete set of gaming peripherals.